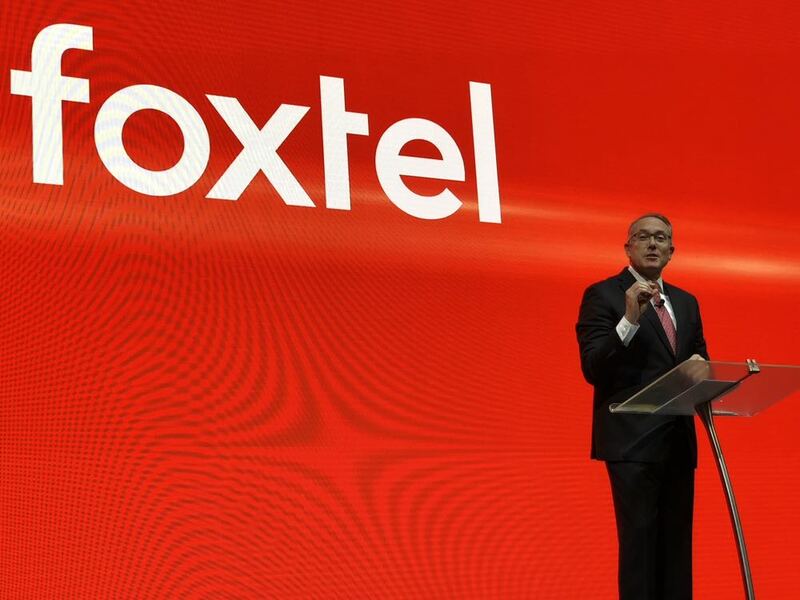 Foxtel is going 4K with a dedicated live channel on an all-new set top box so viewers can enjoy movies, documentaries, concerts, live cricket and live rugby league with four times the resolution of high definition. 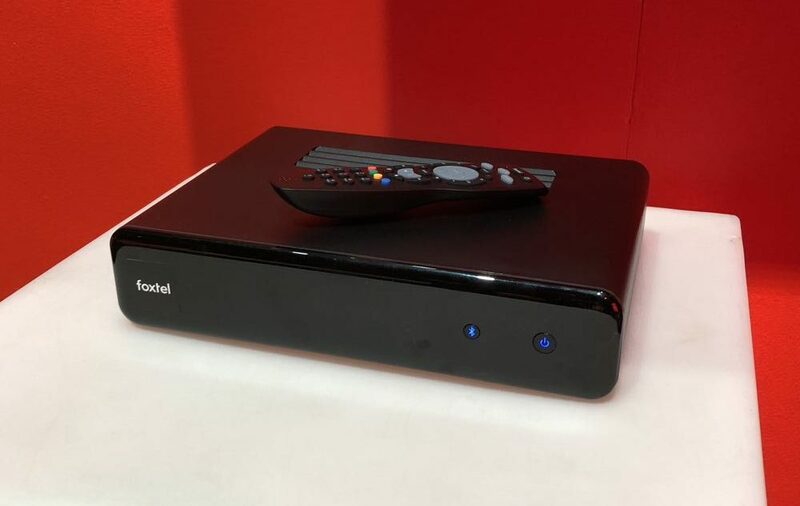 Foxtel in 4K launches in October and will be powered by the new iQ4 set-top box which will deliver the new ultra-high definition content through Australia’s only guaranteed 4K satellite signal. 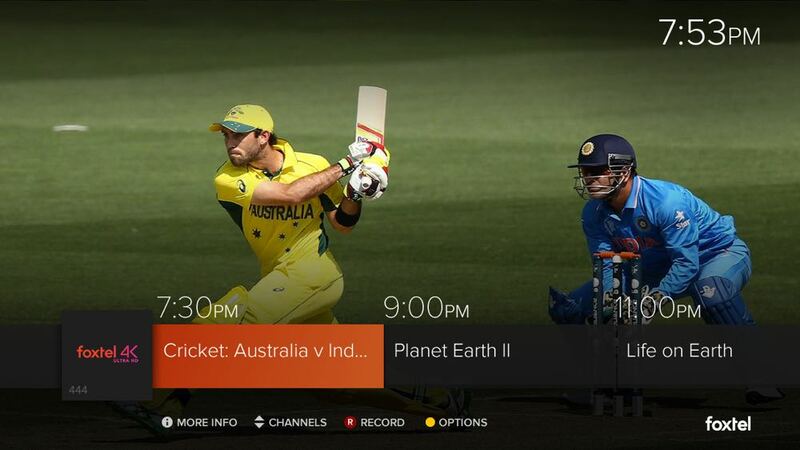 Channel 444 will become part of the Foxtel Platinum HD and Foxtel Sports HD subscription for customers with an iQ4. At launch, the 4K channel will include live sport, documentaries and concerts. The new 4K channel will arrive just in time for the Australia v South Africa cricket ODI which will kick off Foxtel’s 4K sports coverage. 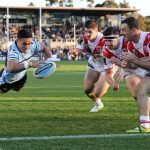 Foxtel says its exclusive rugby league matches in the 2019 NRL season will also be broadcast in 4K on this dedicated channel. 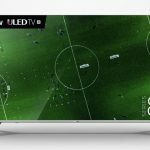 Eventually the offering will expand to even more 4K channels in the near future to expand the selection of unique 4K content for subscribers. 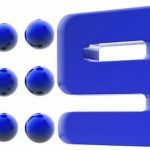 Customers can expect Foxtel to launch a 4K movie channel, a 4K documentary channel and a 4K sports channel. The new iQ4 is easily Foxtel’s most powerful streaming set-top box to date with advanced processing power that is four times faster than the iQ3. 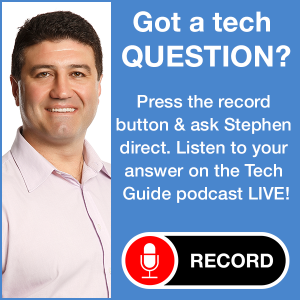 It is also designed to be continually upgraded with newer and smarter features as well as delivering high definition live television via Foxtel satellite service. The iQ4 will also allow subscribers with 4K TVs to access the new Foxtel 4K channel. 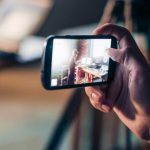 Foxtel’s choice to deliver the 4K service via satellite was made to be able to guarantee 4K content delivery every time, regardless of where a customer lives or the speed of their Internet connection. “This is the muscle car of set-top boxes,” said Foxtel CEO Patrick Delany. 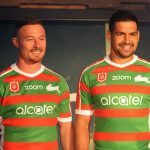 “Innovation is in Foxtel’s DNA and we have continuously redefined entertainment for Australia putting us at the centre of connecting subscribers with the sports and the shows they love. 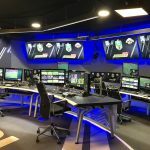 “Today’s news is just the first step into a 4K future – this incredible experience will continue to expand as we bring even more sport and entertainment programming to life in guaranteed 4K, making the most of today’s ultra-modern 4K TVs. 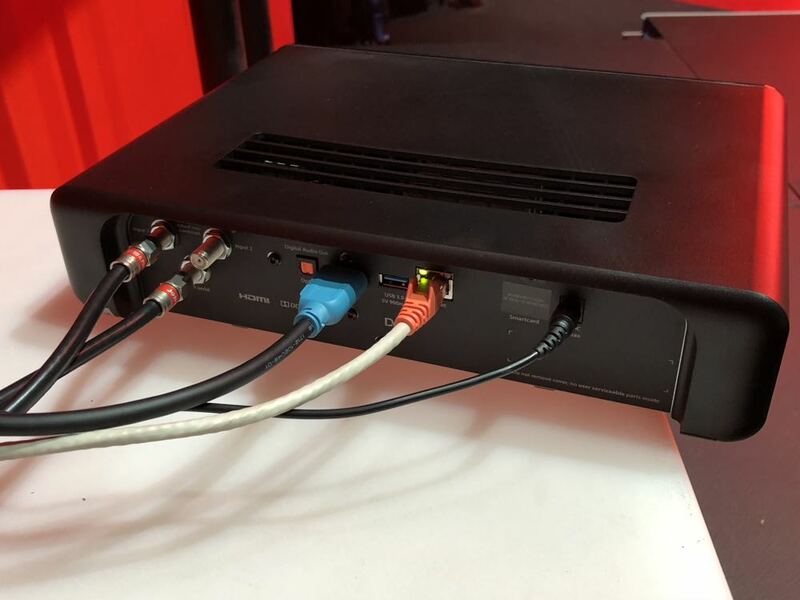 The iQ4 box will combine satellite delivery plus a host of other linear channels, the 4K channel and will also allow customers to access a massive library of TV and movies to stream on demand. “Welcome to television, but like never before,” Delany said at the launch event. Foxtel customers can learn more www.foxtel.com.au/4K.